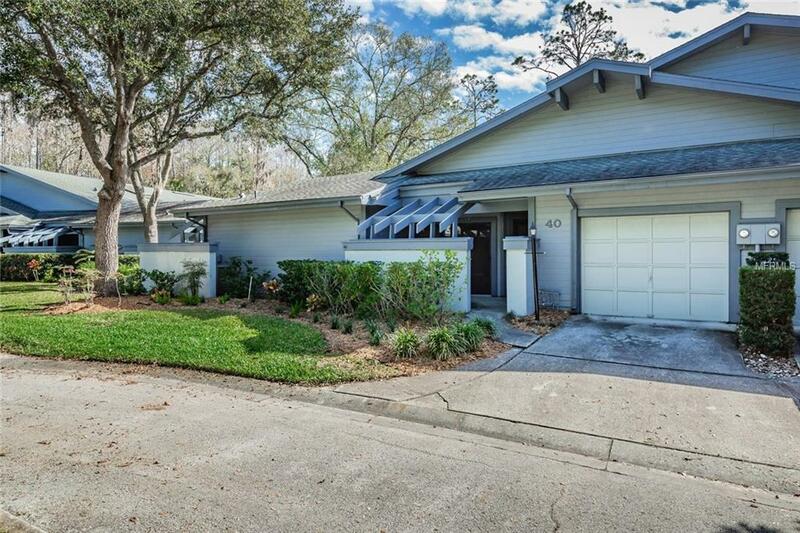 Located in the Beautiful Gated Community of East Lake Woodlands, this 2 bedroom 2 bath, 1 car garage, maintenance-free Villa, has a split floor plan with an open and inviting concept centering on the Living/Dining Room and Kitchen. The Living Room has vaulted ceilings with a skylight - adding to the open and bright feel. The Master Bedroom features an en-suite bathroom with a large walk-in closet, while the 2nd Bedroom also has a walk-in closet in addition to the wall closets. 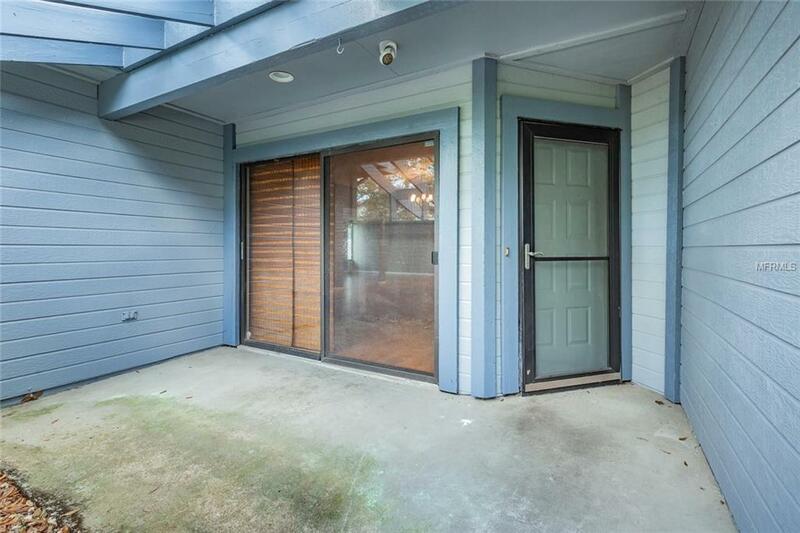 There is plenty of room for entertaining, and the front patio is the perfect spot for enjoying that morning coffee. 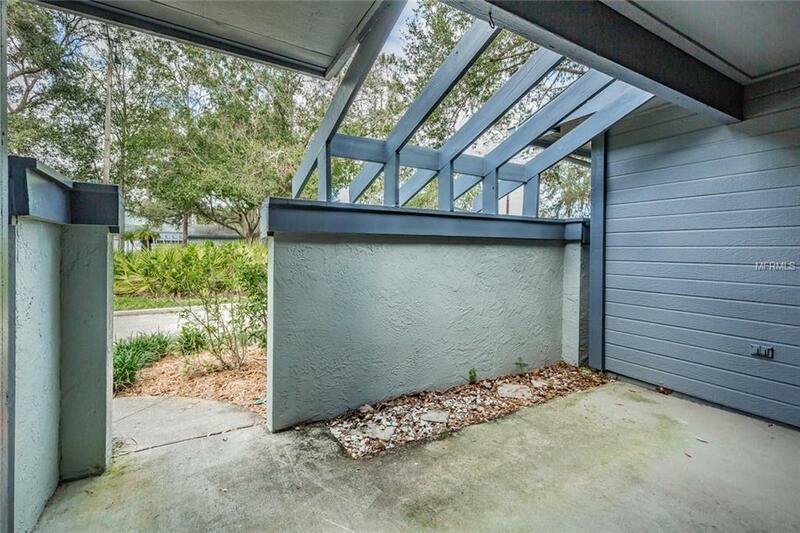 A permitted addition was added in 2006 which enclosed the screened lanai and added to the square footage, which is not reflected in the public records. East Lake Woodlands is a golf and country club community with 2 golf courses and 17 tennis courts (optional membership). 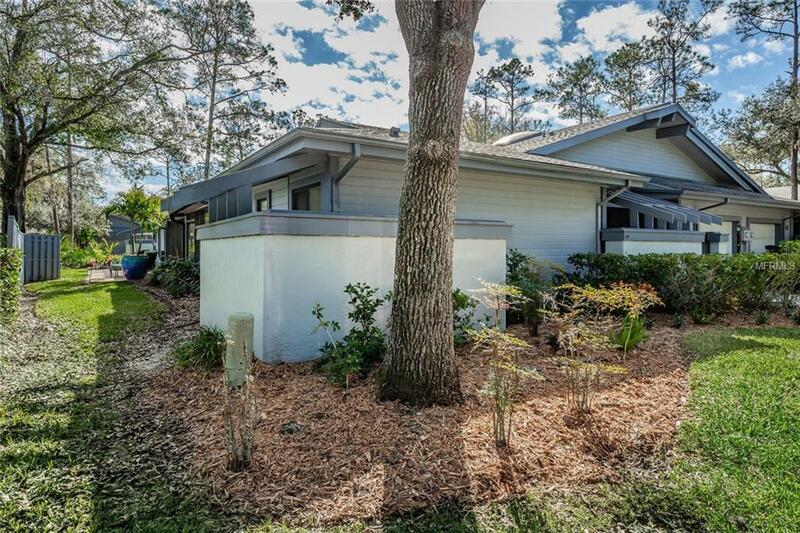 Centrally located to shopping, entertainment, the Tampa airport, and the beautiful white sand beaches of the Gulf - The location is fantastic. Here's your chance to live the resort style life in East Lake Woodlands. Pet Restrictions Refer To Www.Pinewindselw.Com No Agressive Breeds.